All the work in my painting and encaustic galleries is original art. Paintings are acrylics on canvas or wood panel. 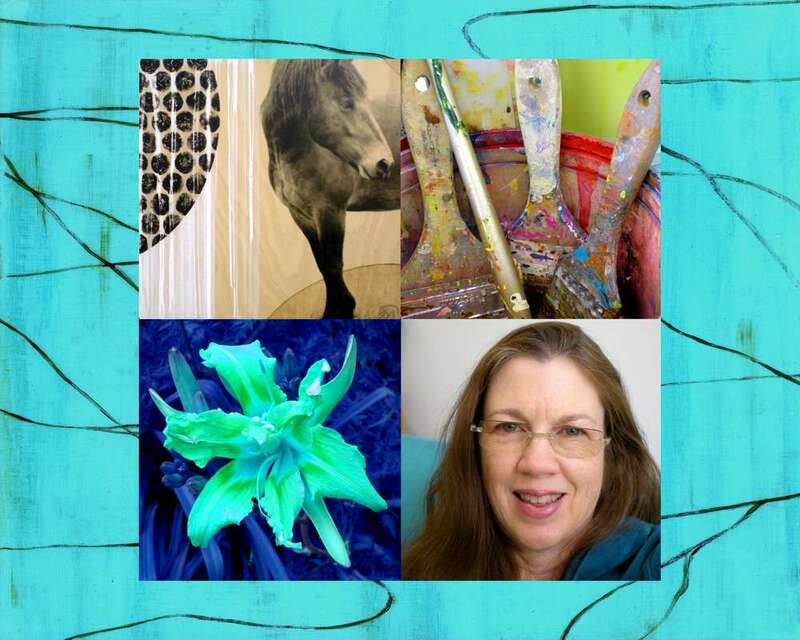 Encaustics are mixed media combining wax, pigment, and photographic images on wood panels. Looking for a different size or color? I am always happy to do commissions and will do my best to help you acheive your goals. Please contact me for assistance with your custom project.